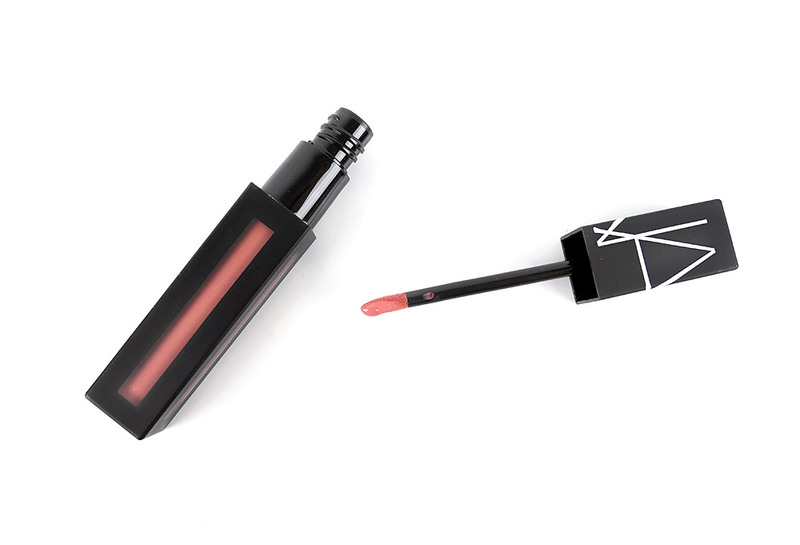 For Fall 2017, NARS adds a new addition to its liquid lipstick collection with Powermatte Lip Pigment. 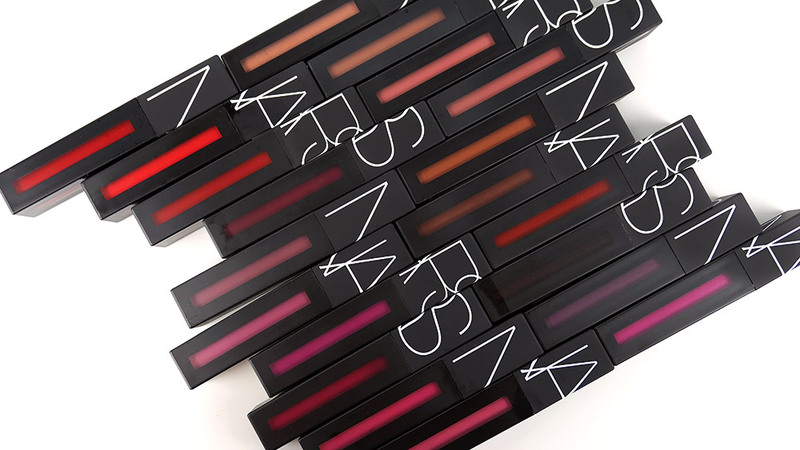 Packaged in a sleek semi-transparent tube about 4 inches by 3/4 inches, the NARS Powermatte Lip Pigment boasts a formula of “liquified pigment, zero-gravity feel, infinite matte color saturation with ultra-flexible long-wear”. 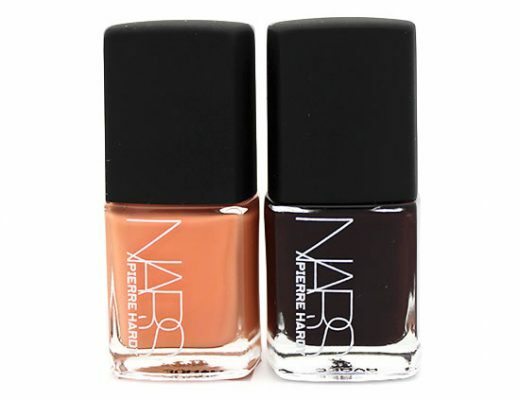 You get 5.5 ml/0.18 oz of product, which is about the same as NARS Lip Gloss and just a bit less than NARS Velvet Lip Glide. 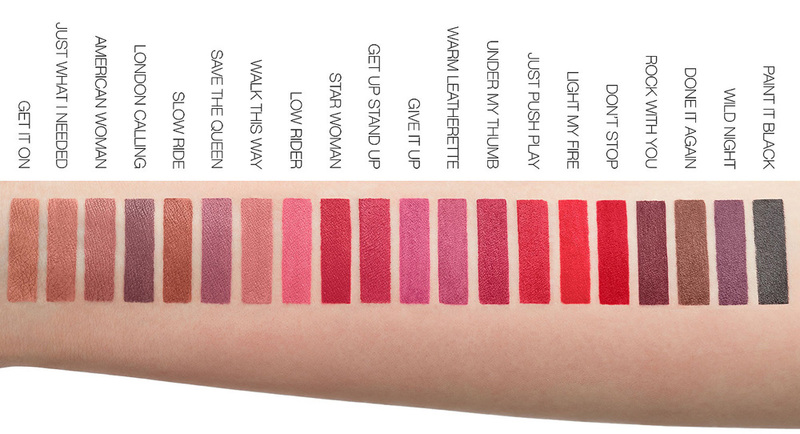 There are 20 beautiful shades available, ranging from nudes, pinks, reds to darker browns, plums and even black. The doe-foot applicator was really easy to use and provided precise application. 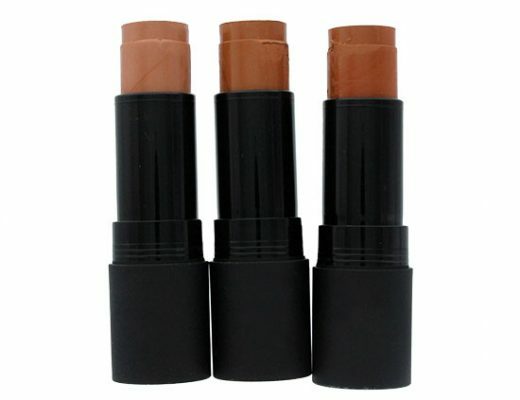 One swipe along my lips gave me instant full coverage that covered fine lines and discolorations while drying down to a super lightweight, matte finish. 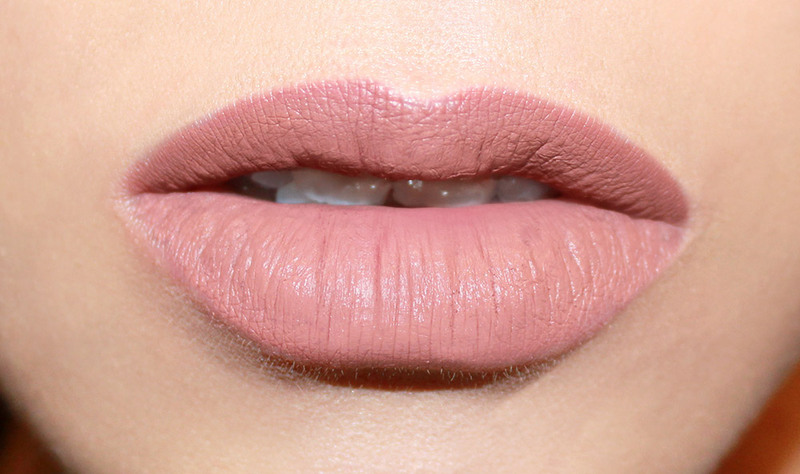 I normally stay away from matte lipsticks since they tend to dry out my constantly-chapped lips even more. 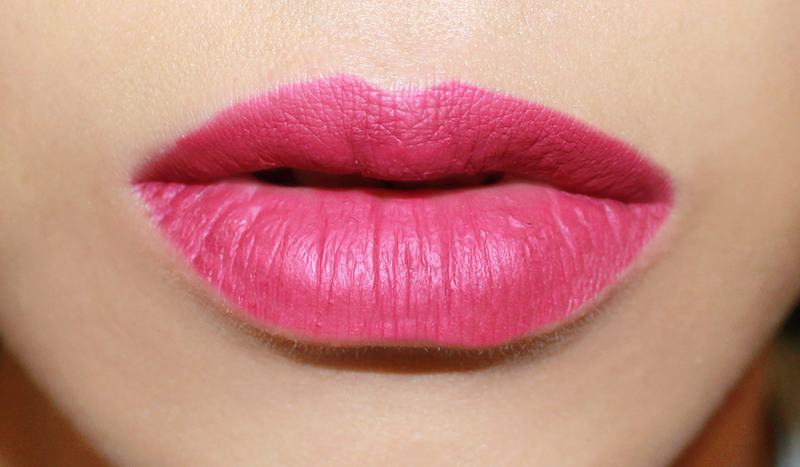 But I was very impressed with how non-drying the Powermatte Lip Pigment was, even when I applied it san lip balm. Plus the wear was fantastic! The color managed to last through hours – including a drink and a meal – without any touch-ups, yet came off easily with Bioderma Sensibio H20 Micellar Solution. I did not have a problem with the lipstick bleeding, though I did find it to stick to my teeth if I over-applied or did not blot right away, mostly due to its runny texture. 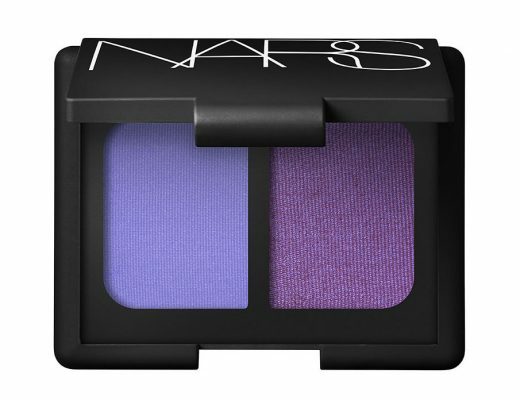 All in all, I am giving NARS Powermatte Lip Pigment two thumbs up. 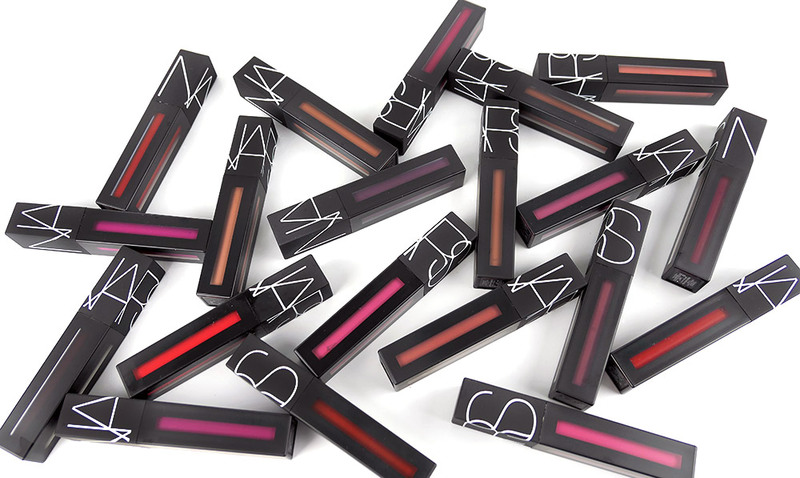 Thanks NARS for making one of the best matte liquid lipsticks out there! 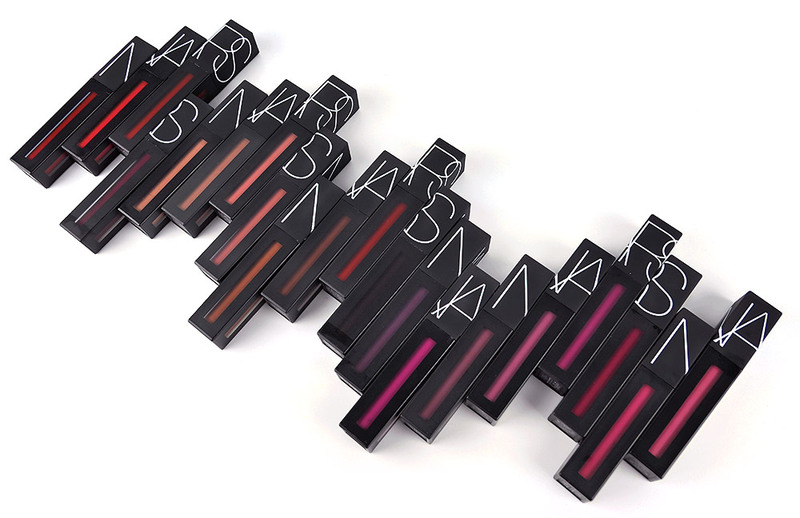 NARS Powermatte Lip Pigment will be available exclusively on the Sephora Mobile App July 5th, in NARS Boutiques and on narscosmetics.com July 6th and at Sephora stores and Sephora.com July 13th for $26.